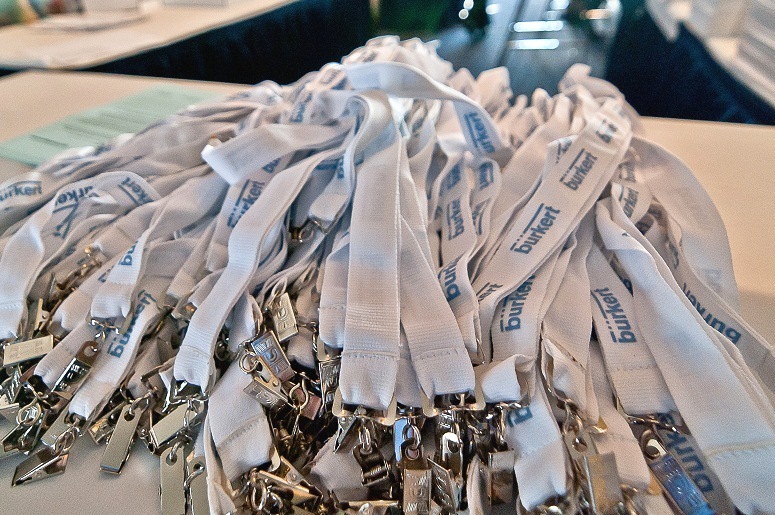 Put your company logo right on attendees by supplying 3,200 lanyards with your company logo! 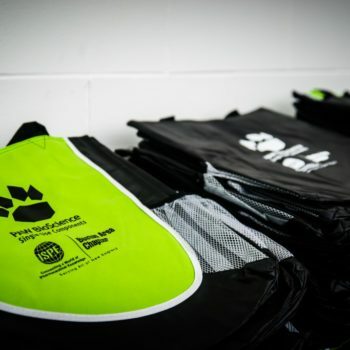 Sponsor is responsible for the production and delivery of the lanyards to Gillette Stadium. The lanyard design must be pre-approved by Show Management by August 1st.